What is sinus puncture? .-. 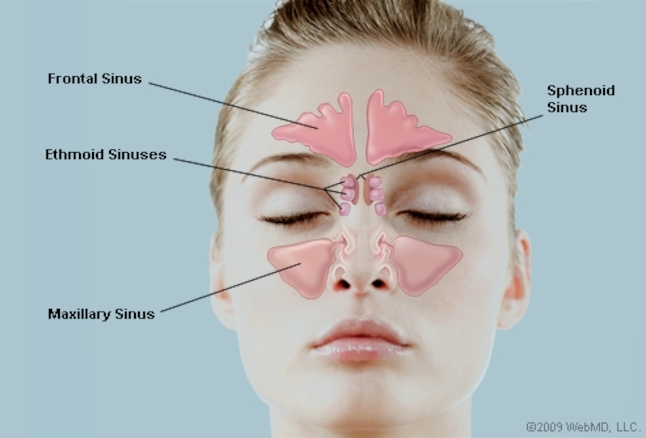 What is sinus pinctute? .-. a doctor puts a needle through your nose into the sinuses in your cheeks area (maxillary sinus in this picture below) and injects in water so it flushes out any mucus. there's a thin bone between the sinus cavity and the nose cavity so they have to push the needle through the bone. they do this procedure sometimes when you have a sinus infection so it cleans out the mucus and bacteria, or if you have a cyst in the sinus.